Grub Burger Bar is coming to Georgia. 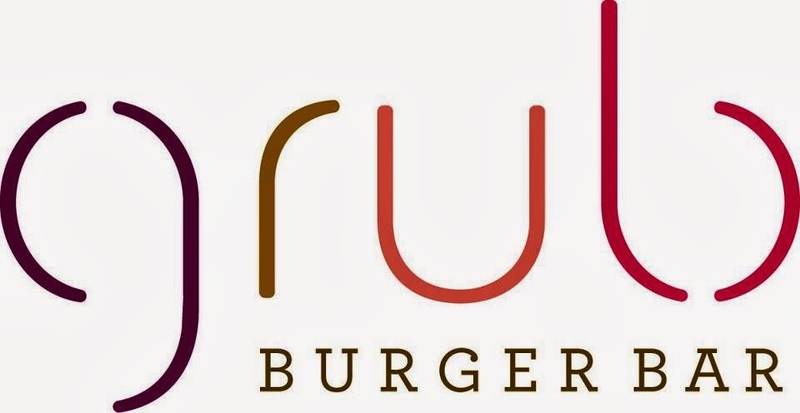 College Station, Texas-based Grub Burger Bar plans to open its first Atlanta area location early next year. The restaurant will be located at 2955 Cobb Parkway within the Akers Mill Square shopping center. Grub will open adjacent to the relocated LongHorn Steakhouse, making use of (a portion of) the former Circuit City space. The restaurant will be 3800 square feet and have a full bar. 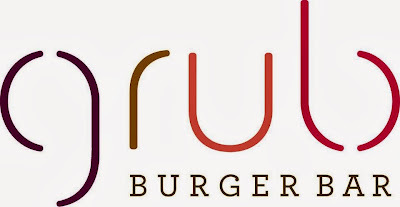 Grub Burger Bar opened its first location in College Station, Texas in early 2012, and earlier this year opened its second location in Houston at CITYCENTRE. A third location is slated to open next month in Dallas. Akers Mill Square has welcomed a number of new restaurants of both the inline and freestanding variety over the past few years. Uncle Maddio's Pizza Joint, Corner Bakery Cafe, Brooklyn Water Bagel, Pollo Tropical, Zoёs Kitchen and a relocated Longhorn Steakhouse have all opened at the center in the past couple of years. Grub Burger Bar joins a crowded burger market with both local and national players already entrenched or under construction in metro Atlanta although the Cumberland area has gone virtually untouched by "better burger" concepts. Tampa, Florida-based Burger 21 has one location open in the Buford area near Mall of Georgia, and plans to open a second in Alpharetta. North Palm Beach, Florida-based BurgerFi has three locations open at Emory Point, Alpharetta and Kennesaw, and has a fourth coming soon to 12 & Midtown. Zinburger wine & burger bar will open their first Atlanta area location early next year at the front of Lenox Square in Buckhead. Atlanta-based Grindhouse Killer Burgers recently opened their third overall location in Athens near UGA. Atlanta-based Flip Burger Boutique has two Atlanta area locations open in Buckhead and the westside, and a third coming soon to Poncey-Highland. Grub Burger Bar's main menu offers a variety of certified Angus beef burgers as well as "burgers that don't moo" like salmon, chickpea, turkey and chicken burgers. Grub also offers a variety of salads, sides, and shakes of both the typical and boozy variety. Grub also touts that "We bake our buns from scratch every hour." Most Grub burgers are 7 ounces, and according to their online menu, no burger costs more than eight bucks. I compared menus for the two open locations and identical menu items vary as little as five cents and as much as a dollar, with the College Station location offering lower prices across the board. I doubt the Atlanta location would vary significantly, but similar variations of a few cents to about a buck are to be expected. Jimmy Loup, Grub's co-founder, as well as Curt Steinlage, listed as "market partner" for Grub Burger Bar in Atlanta, are former "joint venture partners" with Outback Steakhouse. Loup was with the casual chain restaurant for nearly seven years, leaving the company in late 2011, while Steinlage was with Outback for nearly 13 years, having just left the company this past August. 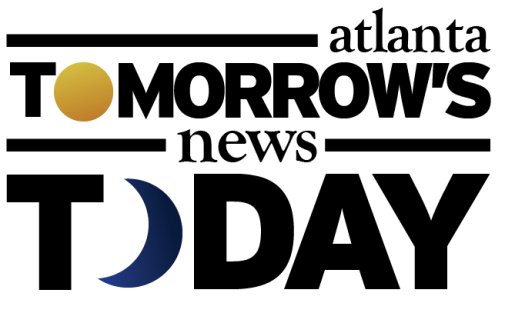 Loup's business mentor and partner in Grub, Tom Kenney, was also a joint venture partner with Outback, for 13 years, having left the company early last year, about the same time as the original Grub opening. Grub is the latest in a string of Texas-based eateries to set up shop in metro Atlanta. Austin-based Chuy's opened near Perimeter Mall in late 2011. Dallas-based Roots Juices opened at the Shops Around Lenox earlier this summer, while Dallas-based Corner Bakery Cafe opened in place of the former LongHorn within Akers Mill (Corner Bakery is owned by Atlanta-based Roark Capital Group, but remains based in Dallas.) Houston-based Max's Wine Dive will enter the Atlanta market next spring with a location at 77 12th Street in midtown. Irving-based M Crowd Restaurant Group opened their Mi Cocina concept at 12th & Midtown last fall, and will soon open their sister concept Taco Diner closeby. Houston-based Swirll frozen yogurt, another Texas based business, did not fare so well, and closed all three of their local yogurt shops last year. Can Atlanta handle all these Texas imports? Will Grub succeed at Akers Mill?  What new or regional concept would you like to see expanded to metro Atlanta? Happy to see a burger place in Cumberland. As you accurately pointed out - lots of burger places in Atlanta and the surrounding areas, but none in Cumberland, so if they offer a good product at "acceptable" prices, I image it should do just fine. Acceptable? These prices seem pretty darn good to me. The non beef burgers sounds kind of awesome especially the chickpea and chicken options. Here's to hoping for a lamb burger! The "revival" of Akers Mill continues. Meanwhile at Parkway Pointe, Ben's furniture is having a moving liquidation sale. All that will be left is the AMC and the Pier 1. Any insight on a AMC expansion or other fill-in stores? I work in this area and I'm excited to have another lunch option! The prices sound right too! 1) I would rank the Ted's Montana Grill at Cumberland among the "better burger" options. 2) Speaking of Texas imports, when will Whataburger bring locations to the Atlanta area?!?!? 1) I don't think even George McKerrow Jr. would put Ted's in the better burger arena, more casual, than fast casual as with most "better burger" options. In many "better burger" options, burgers ARE the menu, versus Ted's where they are merely on the menu. 2) Speaking of Whataburger, that's a darn good question! I'll let you know if I heat anything. My "acceptable" comment was not well thought out - it was aimed at people who have a hissy fit about paying $8 for a burger when they can go to McDonalds and get one for $1!! I absolutely love this place! They have great burgers, a cool atmosphere, and get ready for nutella milkshakes. I'm excited to have a slice of College Station here!